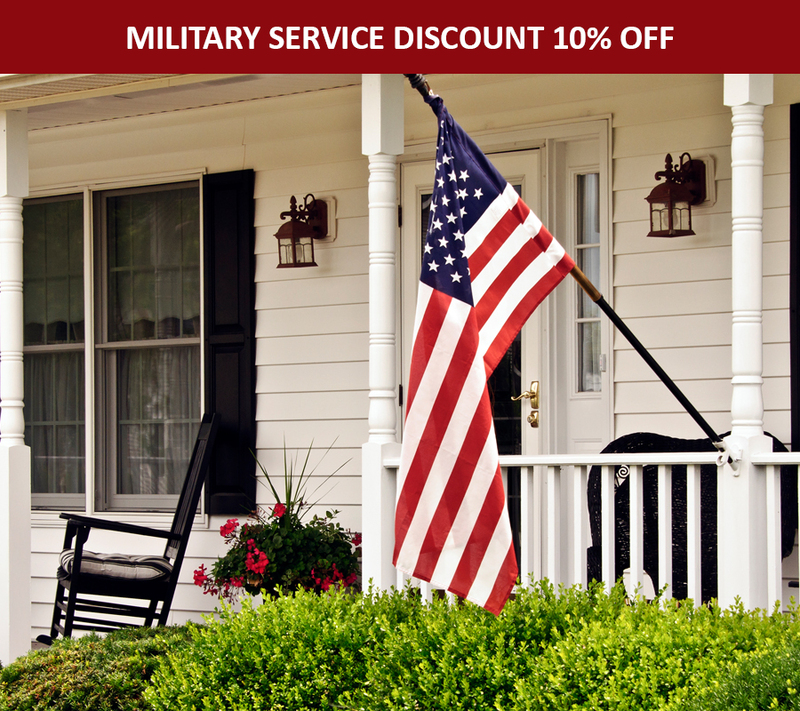 We are happy to offer active or retired US military personnel 10% off Streamline Enterprises services. Restrictions apply. Contact us for more details or to redeem this offer. 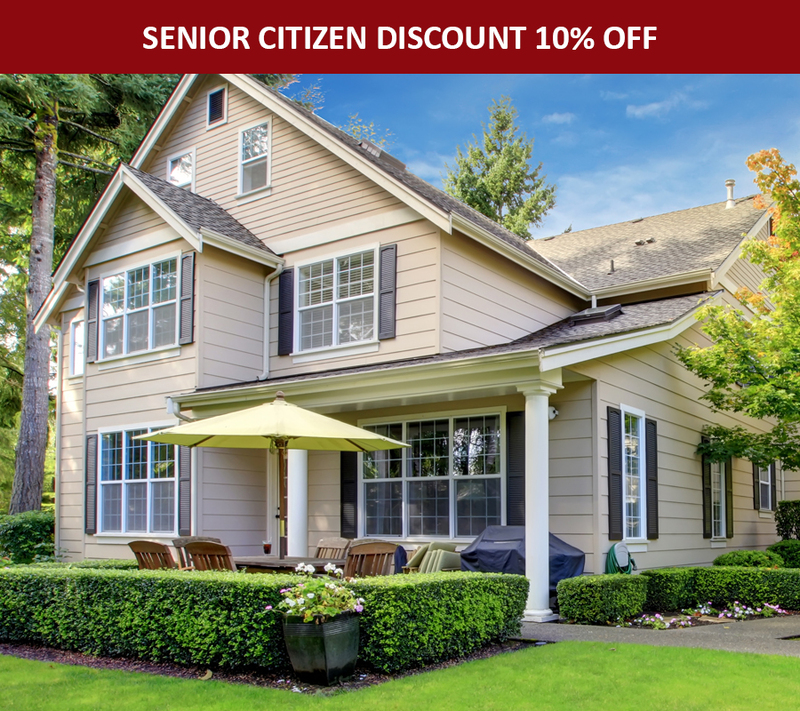 We are happy to offer senior citizens 10% off Streamline Enterprises services. Restrictions apply. Contact us for more details or to redeem this offer.